Market Report Note: Beginning in 2017, Market Reports for Mayfair Renaissance/Mayfair Tower will appear on this page, instead of a separate blog post for each report. If you are interested in tracking market activity in this community, we suggest you bookmark this page to come back for updates. The Mayfair Renaissance and Mayfair Tower are both located within the same development on 14th Street. While the buildings look alike, they were built at different times, and each has its own home owners association. Probably the single biggest difference between the two buildings is that the pool belongs to the Mayfair Rensaissance, and the residents of Mayfair Tower do not have access to it. Learn more about Mayfair Renaissance and Mayfair Tower! 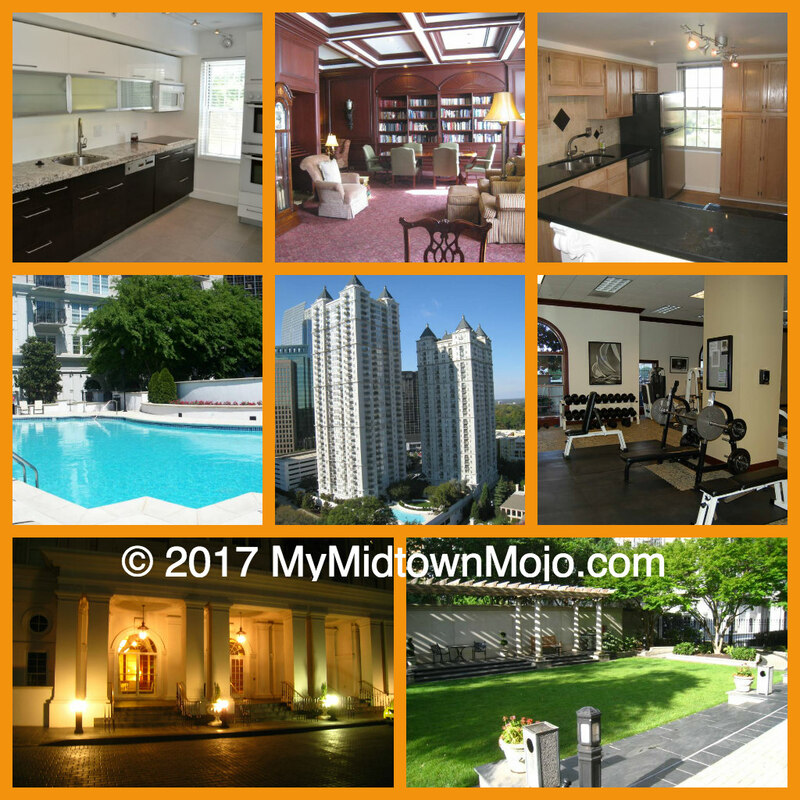 2016 was a busy year at Mayfair Renaissance and Mayfair Tower! 54 homes were sold, which included 25 1-bedrooms (down just 1 from 26 in 2015) and 29 2-bedrooms which was up a whopping 61% from the 18 sold in 2015. For 1-bedroom homes, the Average Sales Price increased just a slight 2% from $197,727 to $201,180. Average days on the market was the same for both years at 26 days. For 2-bedroom homes, the Average Sales Price rose about 10% from $316,967 to $347,110 in 2016. The average days on market rose slightly from 44 days to 52 days. See all Real estate in the Mayfair Renaissance tract. See all Real estate in the Mayfair Tower tract.